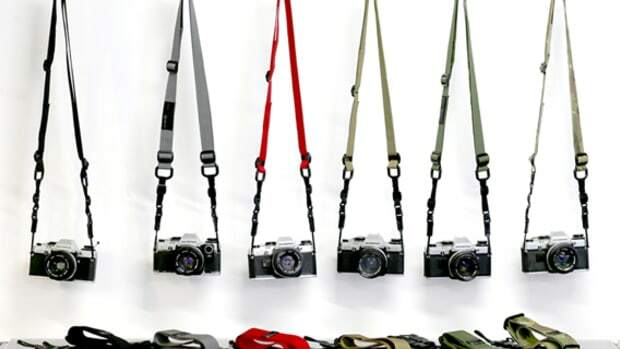 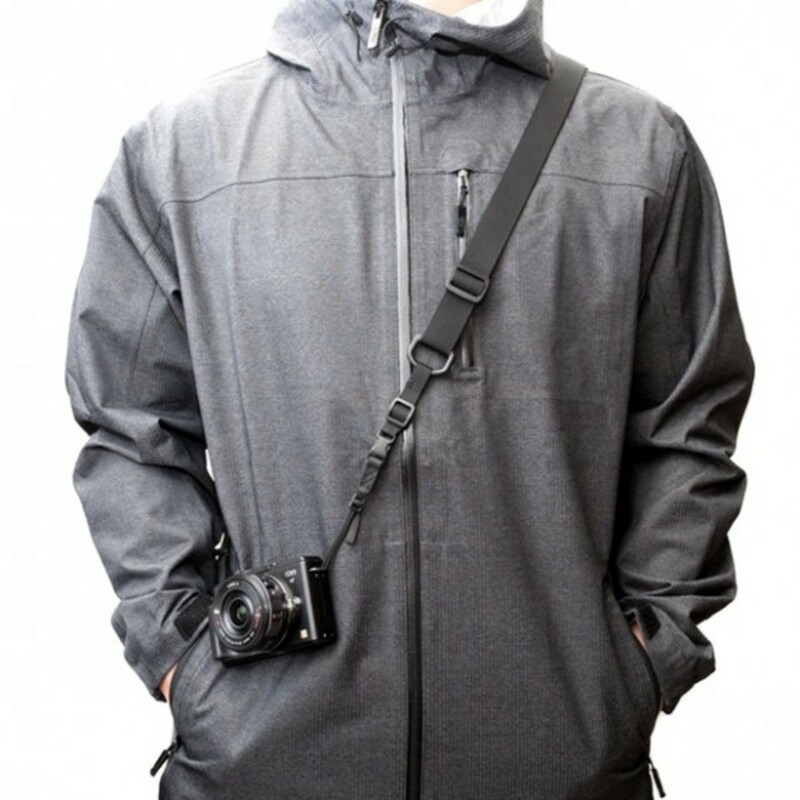 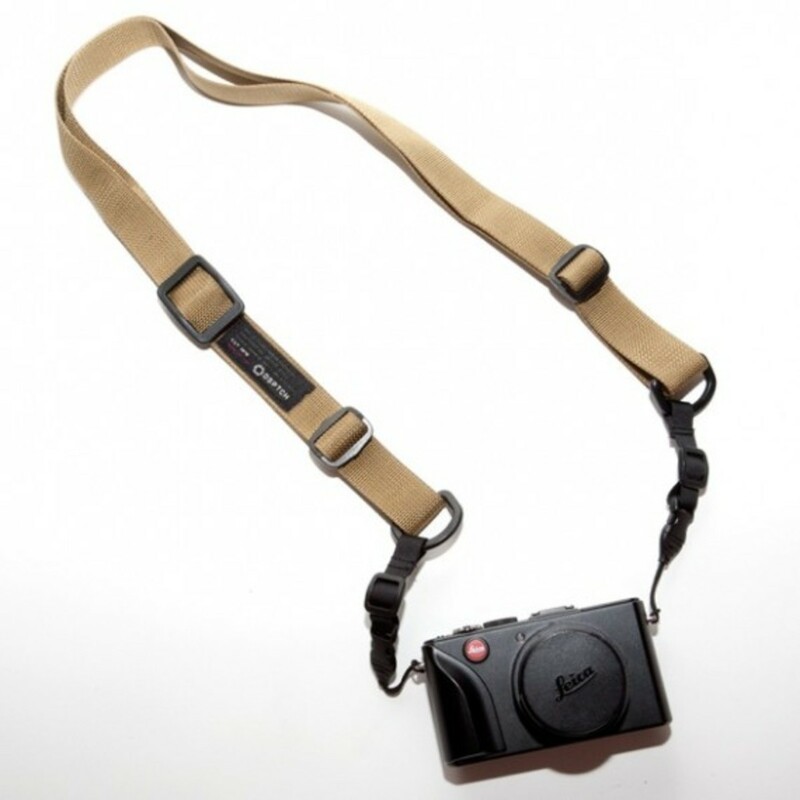 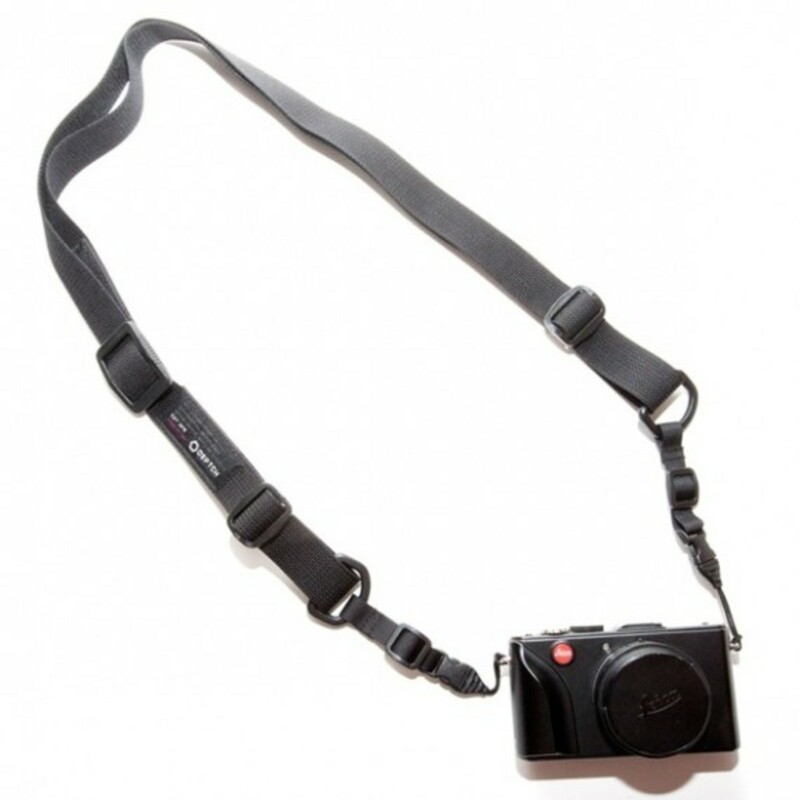 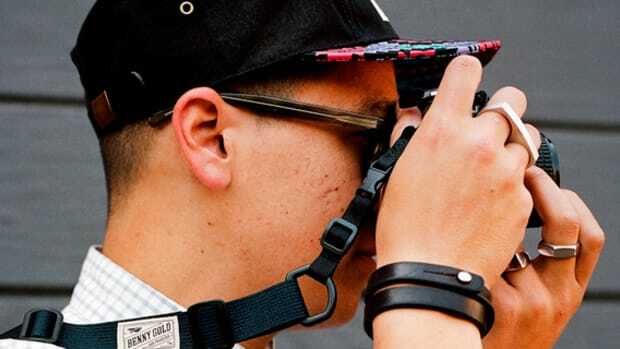 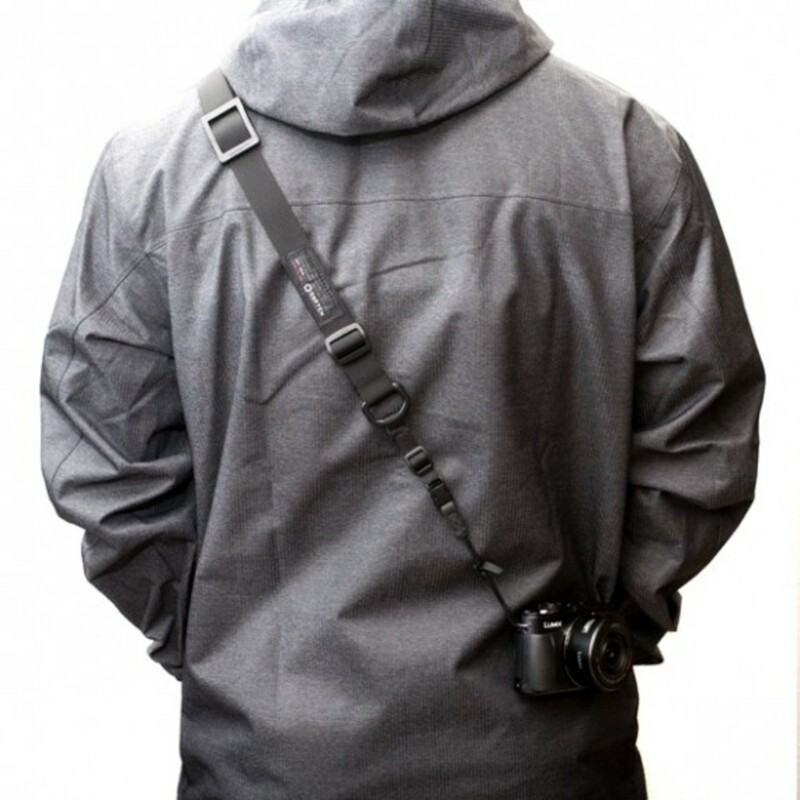 With its timeless minimalist design, the San Francisco based DSPTCH offers a nice selection of camera accessories. 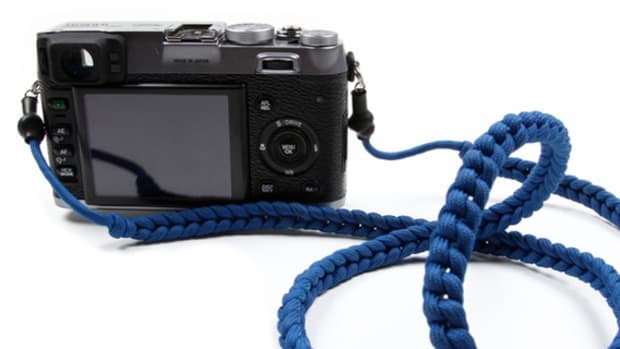 But the most important aspect of any camera accessory, not just the ones from DSPTCH, is its durability. 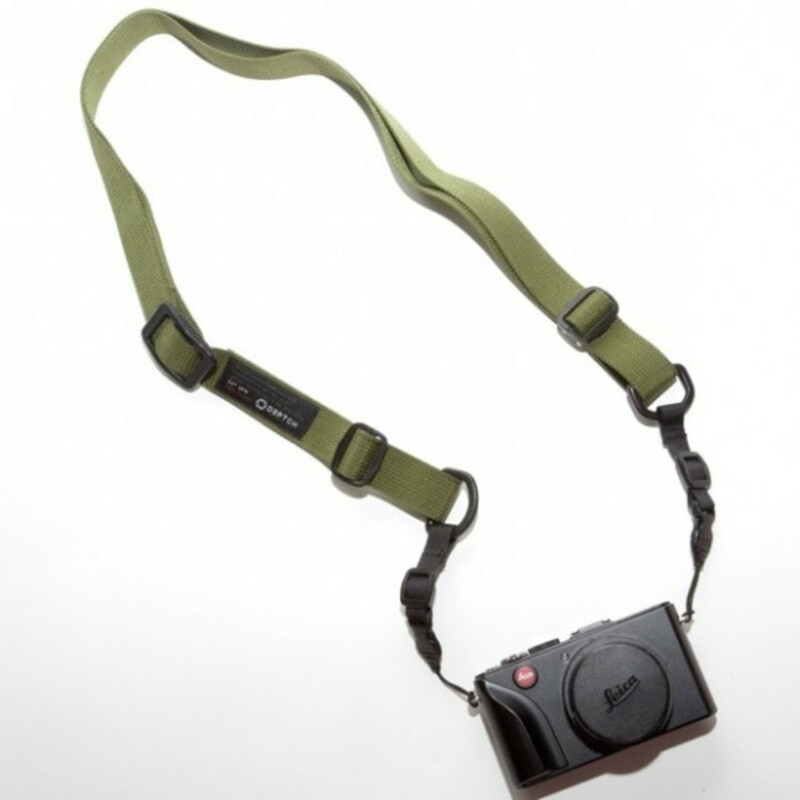 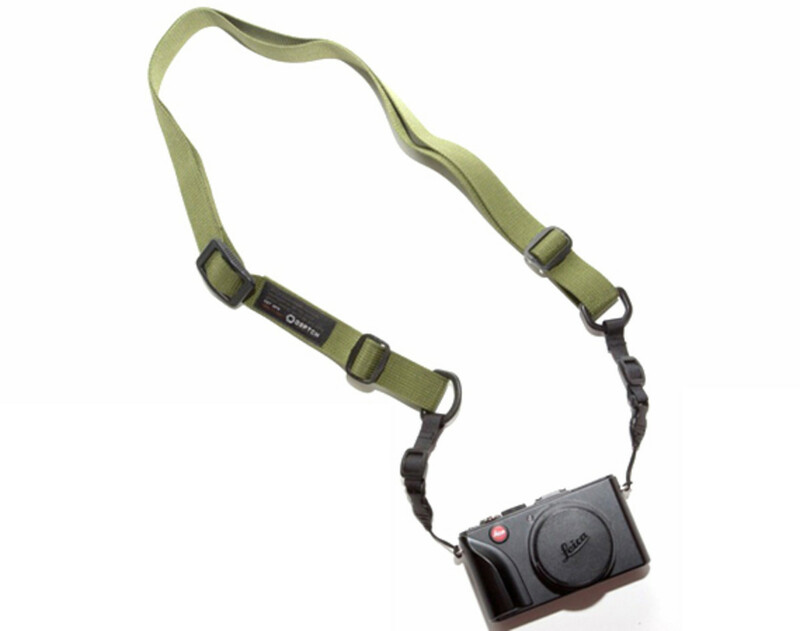 So the maker opted to use military spec flat nylon webbing on its signature Sling Straps. 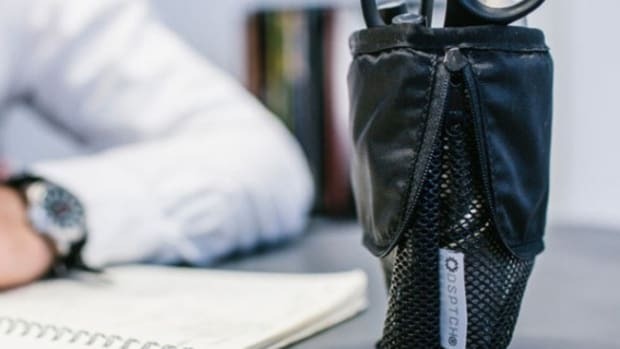 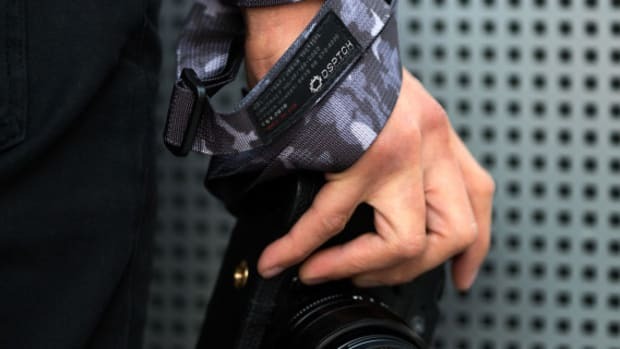 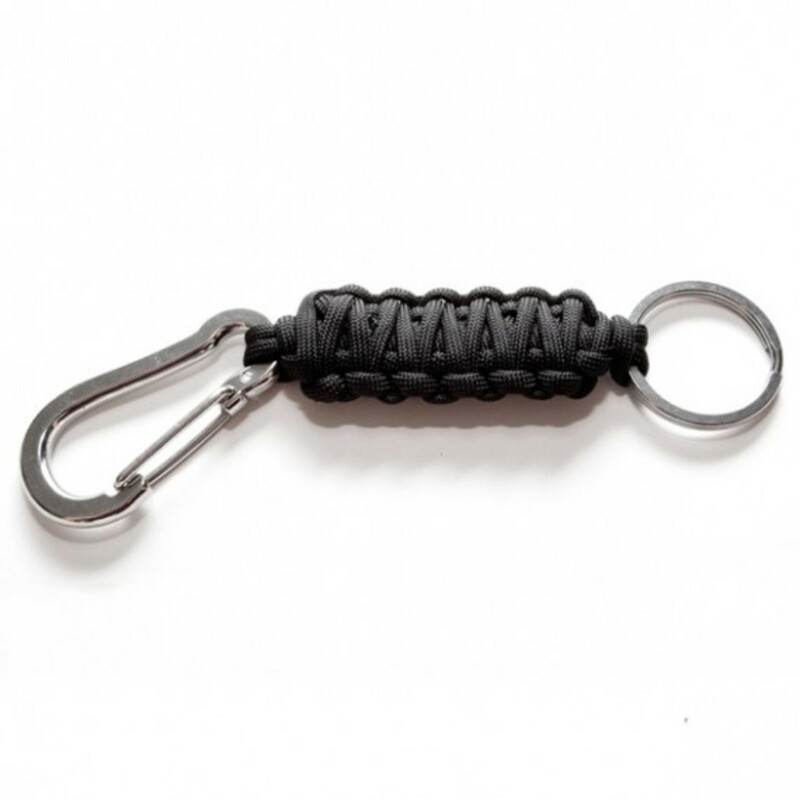 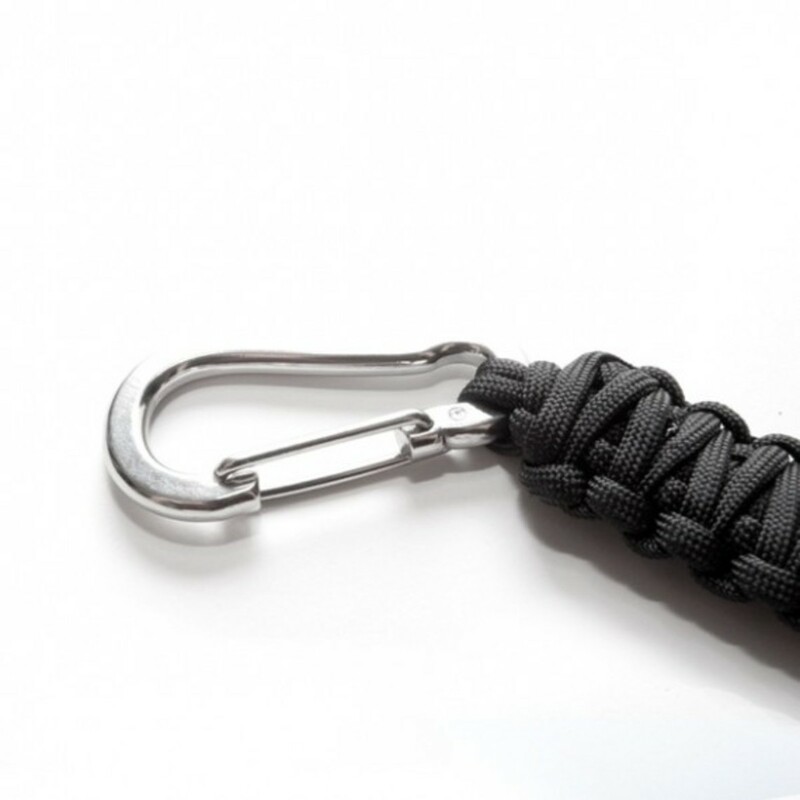 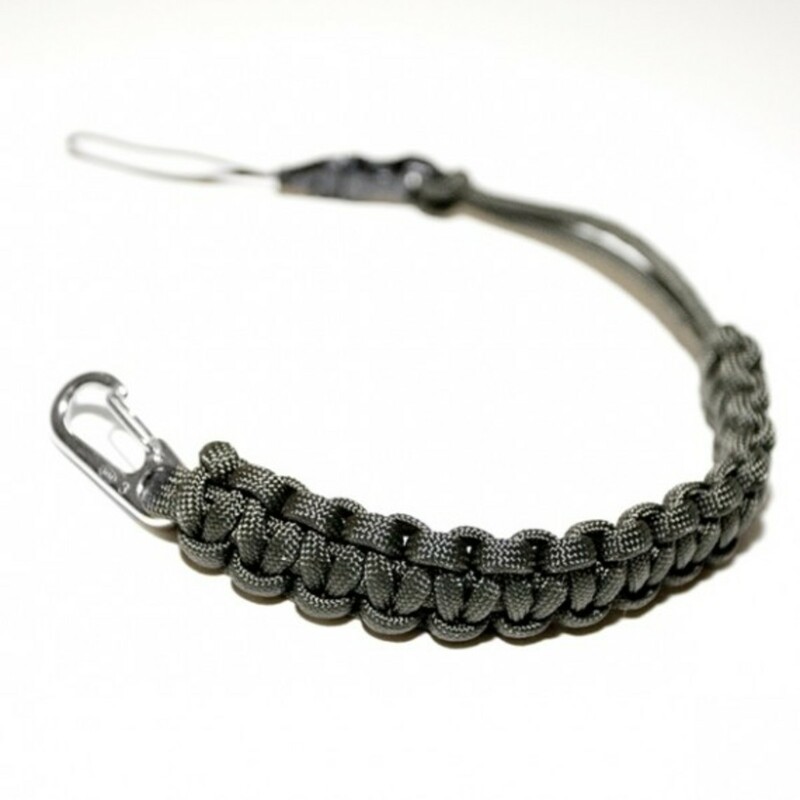 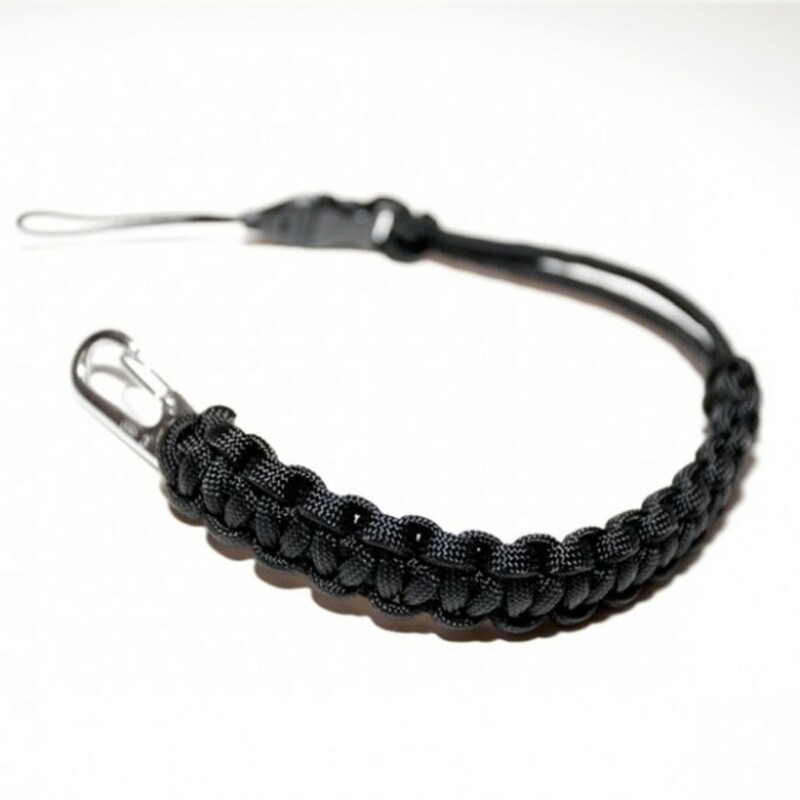 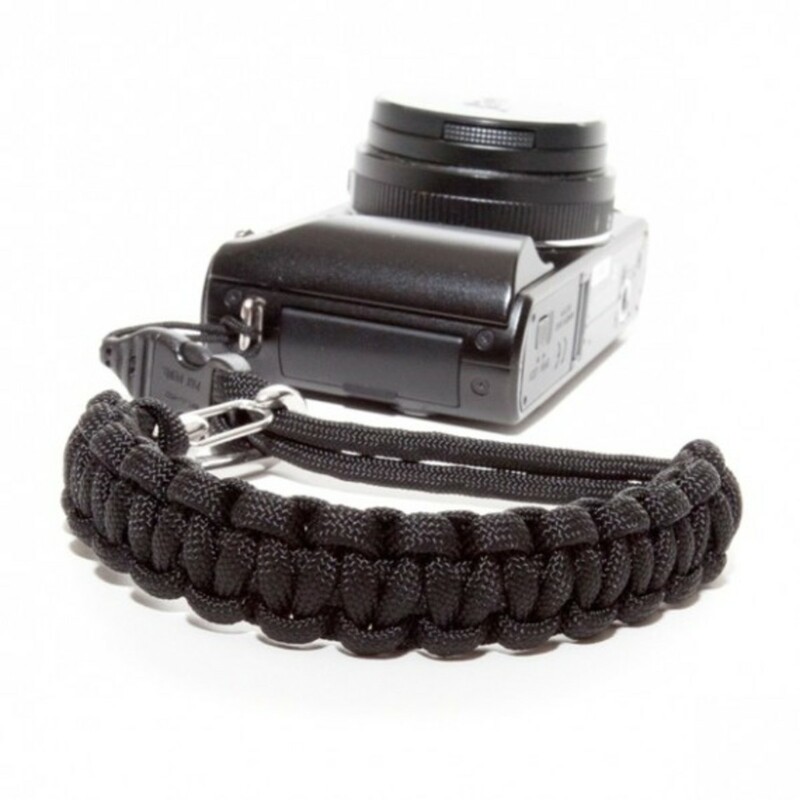 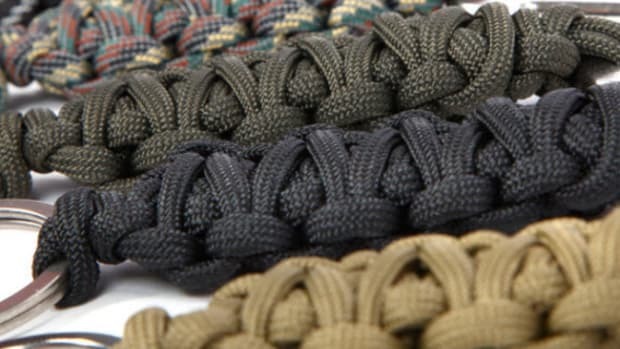 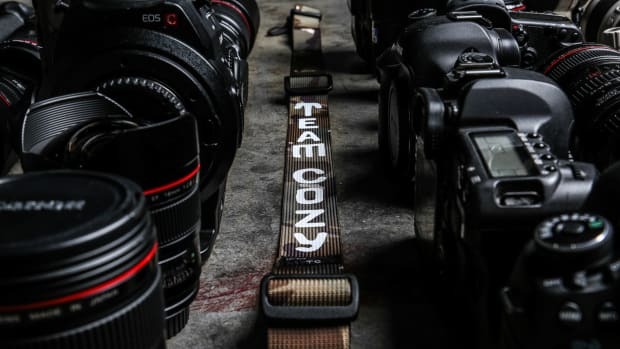 Plus, the addition of commercial type III 550 parachute cord on their Wrist Strap and Key Chain, so you won&apos;t need to worry about wear and tear. 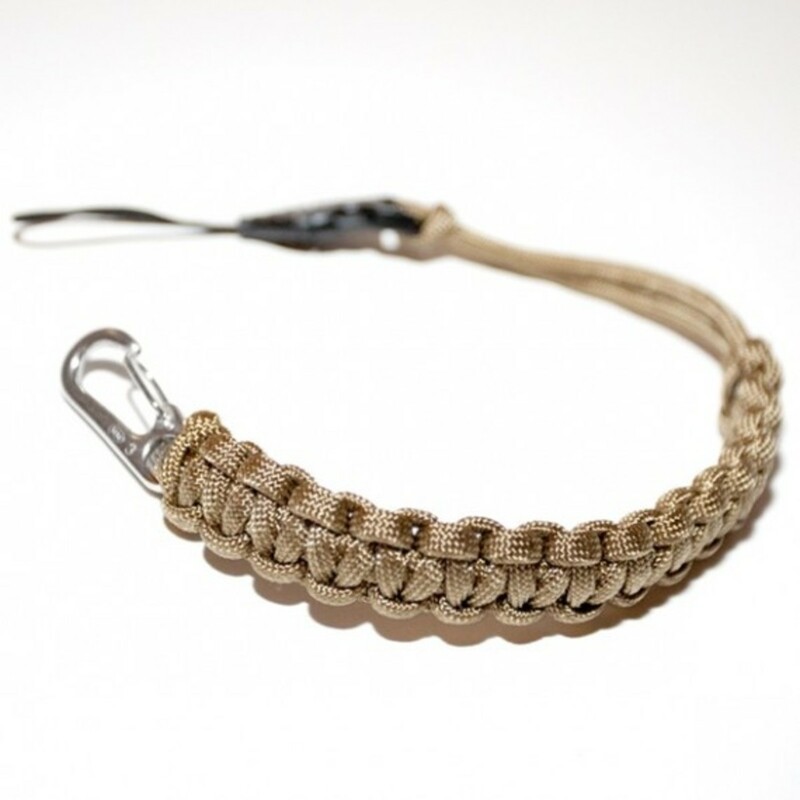 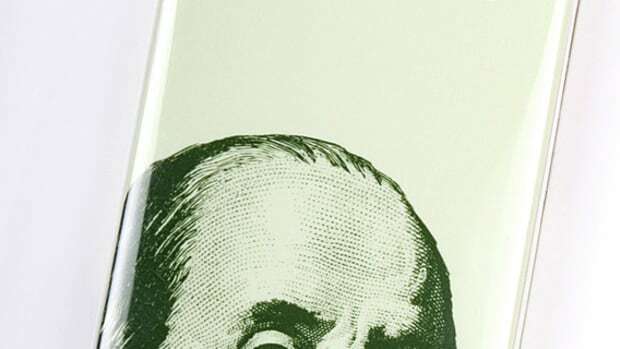 All for purchase now at Reed Space in New York City and its online shop.